What are the safest suburbs in Australia? 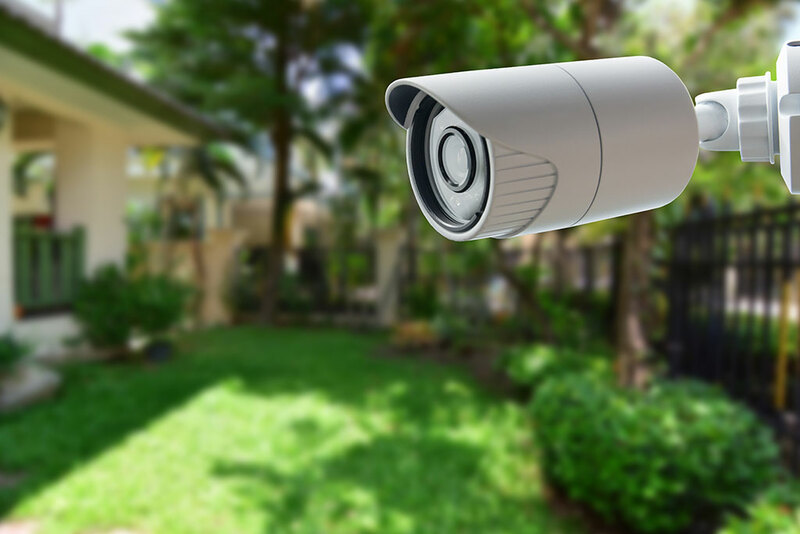 Safety is often an important factor in terms of where buyers choose to purchase property, as it provides peace of mind as well as security. When planning to settle down and start a family, researching a suburb's crime rate and safety rating has become common practice for many people. 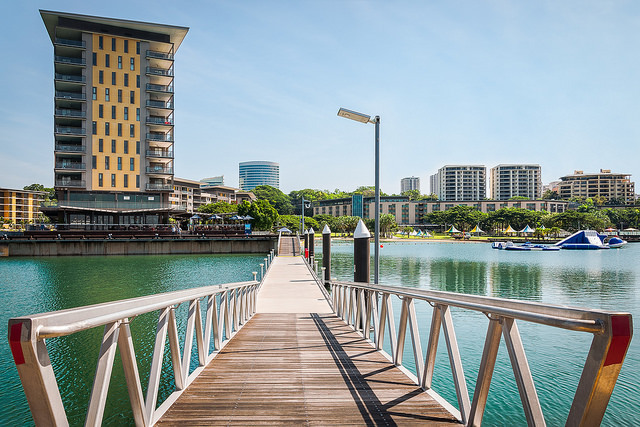 Despite the fact that those looking to live comfortably will never live in a perfect suburb, researching a suburb's crime level rate is simply another aspect of finding your dream home. If you fall within this category, we’ve compiled a list of the safest suburbs in Australia to help make your house hunt go a little smoother. When it comes to living in NSW, it’s safe to say that Sydney is the spot that most people choose to flock to. With its high population, it’s not uncommon for people to question the level of security and crime rate beforehand. 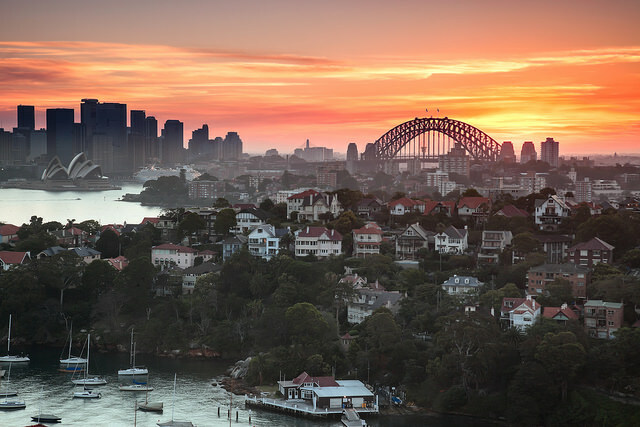 In the NSW Bureau of Crime Statistics and Research Quarterly Report for June 2016, it was reported that Northern Sydney suburbs like Mosman, Lane Cove and Ryde had some of the lowest crime rates. Eastern suburbs like Waverly and Woollahra also had comparatively low crime rates. Penrith, Liverpool, Campbelltown and Mt Druitt are a few suburbs west of the CBD that have been labelled unsafe, with incidences of assault and sexual assault being more prevalent in these areas than elsewhere in Sydney. However, the research also shows that the western Sydney suburbs of Fairfield and Bankstown experienced a decline in the number of incidences of breaking and entering and armed robbery. This could be due to the socio-economic status of individuals now occupying these areas. For example, Fairfield is now home predominantly to families with children. 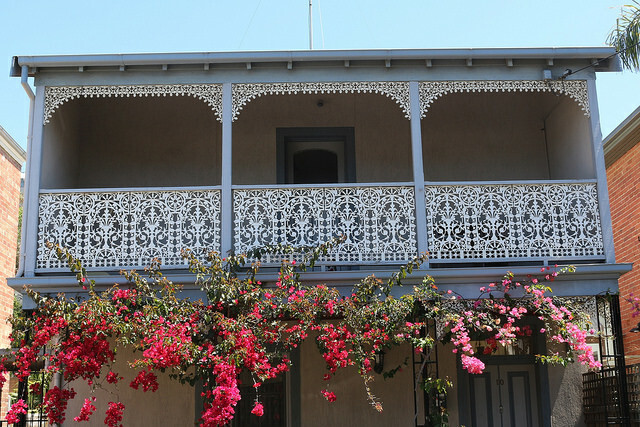 We've found the 8 safest suburbs in Sydney. Find out if your suburb makes the list. Get a valuation for millions of properties across Australia. Next, we’ll head south to Victoria, a state with a total population of 6.1 million people, that recently experienced a population growth of 2.1 percent. Approximately, 1 in every 73 homes experienced burglary, however, according to the Victorian Police 2013/2014 Crime Statistics Report, this is a somewhat positive result as it has overall meant a decrease in 8.5 percent for the state. To be more specific, the total recorded number of burglaries that occurred in Victoria in 2012/2013 was 2,828 and this figure has now declined to 2,587. The suburb of Research holds the title of safest area within the entirety of Victoria. Donvale is the safest suburb in central Victoria, Congupna in the north, Bentleigh East in the south, and finally, Clarendon in the west. We've found the 10 safest suburbs in Melbourne. Find out if your suburb makes the list. Find out what your new repayments might be in seconds. Jumping over to South Australia, it’s been reported that between 2014 - 2016, the crime rate increased by 3.3 percent, or to be exact, by a total of 3439 offences. According to the annual report made by the South Australian Police, the majority of these offences were property crimes, such as theft and shoplifting. They were also happy to report that the number of offences concerning sexual assault had decreased by 7.2 percent (150 offences). Areas such as Glenelg, Brighton and North Adelaide were deemed to be some of the least safe suburbs in South Australia, whereas Wudinna was labelled the safest area due to its “family oriented” dynamic. 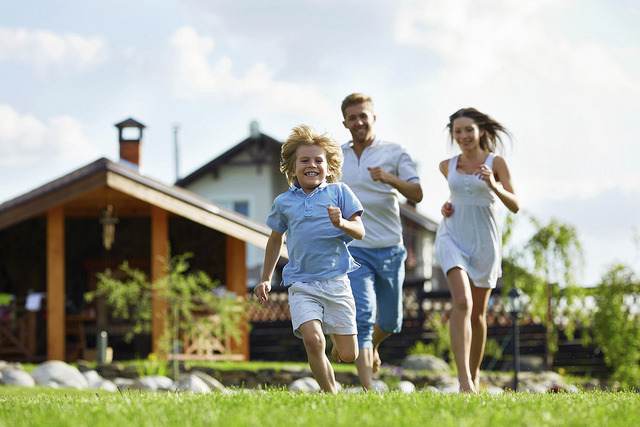 A safe neighbourhood can boost a property's value. Find out what other features can boost the value of your home. Continuing our clockwise journey around the mainland, the annual WA Police Statistics Report found that Peppermint Grove is currently the safest suburb to live, as it has a recorded crime rate of 11 crimes committed per 1,000 people. Cambridge was next safest, with a crime rate of 15 crimes committed per 1,000 people, followed by Serpentine-Jarrahdale, Nedlands and Cottlesoe. Freemantle, Victoria Park and Perth were deemed to be some of the least safe areas within Western Australia, with Perth having as many as 129 crimes committed per 1,000 people. 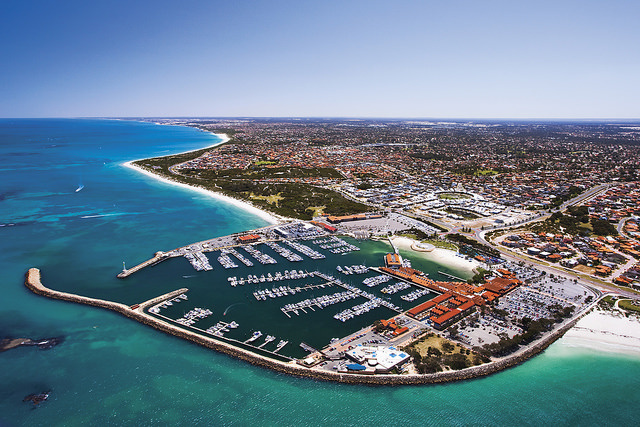 We've found the 10 safest suburbs in Perth. Find out if your suburb makes the list. Next, we’ll head to the Northern Territory where the occupants represent just a small 1 percent of the entire population of Australia. Despite its relatively small population, the Northern Territory has unfortunately been labelled the “murder capital of Australia”, with a recorded murder rate of 7.7 per 100,000 people. The crime rate within the Northern Territory has been linked to its alcohol problem and issues regarding unemployment, with a majority of the crimes committed involving violence and robbery in some form. Some of the most unsafe suburbs within the Northern Territory include well known places like Darwin and Alice Springs, while some of the safest areas to live in include Katherine and Nhulunbuy. Find a low rate home loan option in 30 seconds with Lendi. Compare rates now. Next, we have Queensland, a state with a population of 4.78 million people. 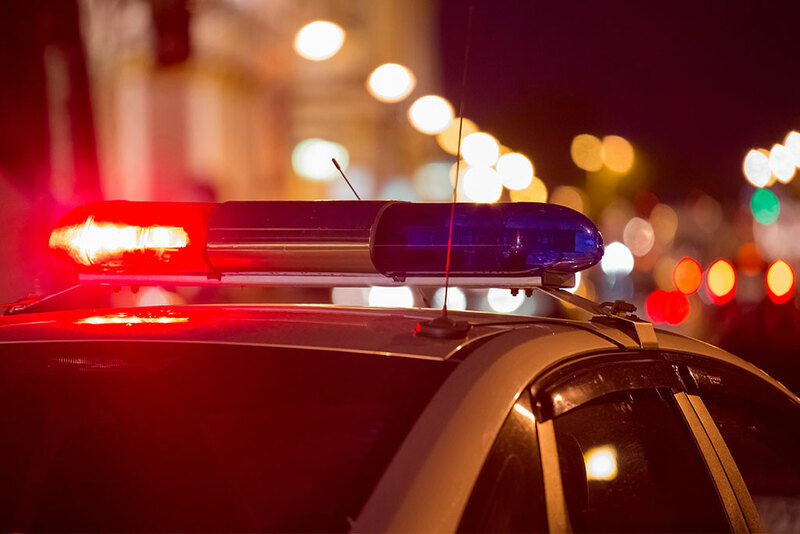 According to the Queensland Police, suburbs like Chuwar, Brookfield, Kenmore Heights, and Upper Kedron have among the lowest crime rates, and have the least number of criminal offences in terms of robbery and assault. These suburbs had an estimated incidence of just 2-3 crimes reported in a month, and can be found on the south side of Brisbane. In terms of the suburbs that were deemed unsafe, these included Nerang, Springbrook, and New Farm. Wondering if you can save on your home loan? Find a better rate in 30 seconds with Lendi. Last but not least we have the island state of Tasmania, which has a population of just under 520,000 people. In 2015 - 2016, the amount of recorded offences committed was 24,860, which is actually a 10% decrease from the 2014 - 2015 bracket. On a lighter note, it has been estimated that 14 percent of this decline was due to a reduction in Offences Against Property, such as burglary, arson, vandalism and shoplifting. 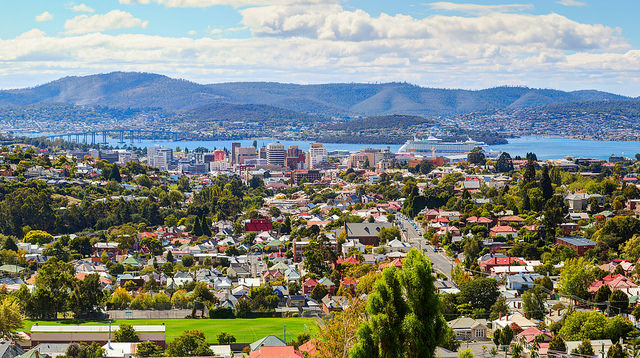 According to various online forums, some of the least safe suburbs in Tasmania include Port Arthur, Gagebrook, and Clarendon Vale, whereas the safest suburbs were predominately based in North Hobart, along with areas like Sandy Bay, Battery Point, and Dynyrnne. How much can you save with a lower rate? 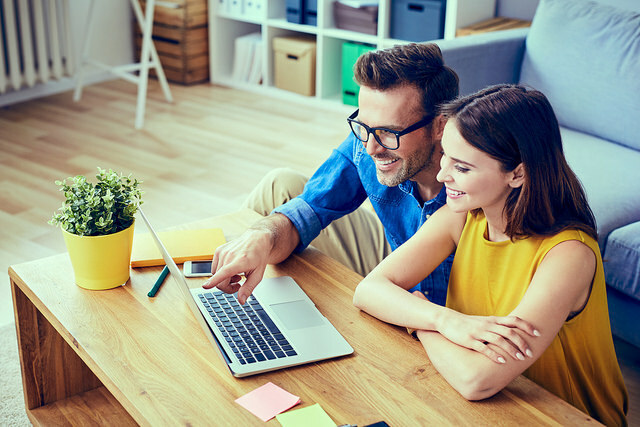 Looking for a simpler type of home loan? Apply today and get approved faster.